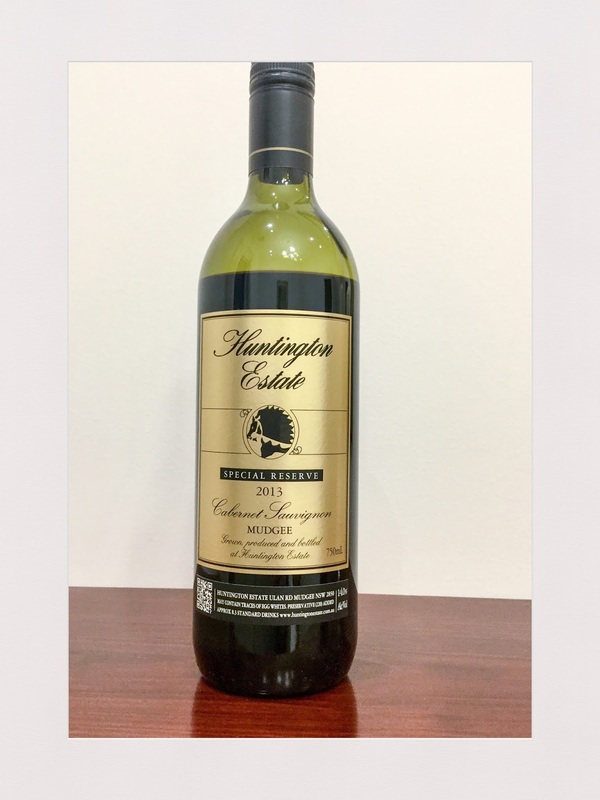 A second cabernet sauvignon wine from Mudgee and Huntington Estate. Both are pretty good actually. This wine is the special reserve and has an aroma that reminds of oak and spice, coupled with sweet and ripe fruit. The palate is dry, the acidity high, the tannins quite high and the length on the finish is mid range. Overall, this a well made wine that can be approached now, but will benefit from further cellaring. Rating: Good to Very Good. Abv: 14.0%. Price: $36. Source: Sample.